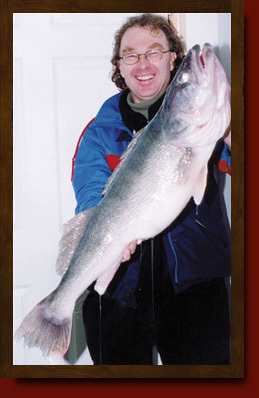 Father Mariusz caught this massive Walleye on January 4 / 2005 while ice fishing. 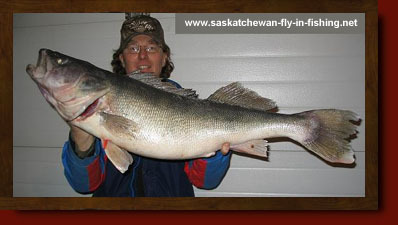 The Walleye is a Saskatchewan Record. 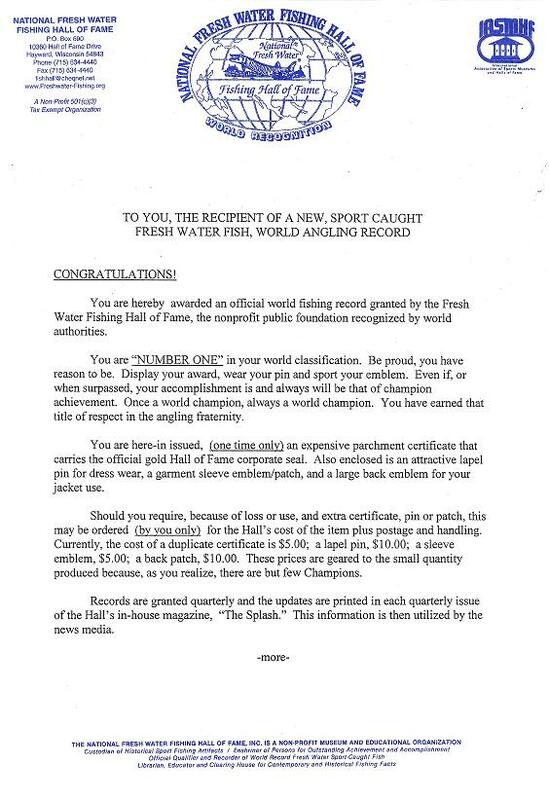 It was 18.30 pounds while the previous record was 18.06 pounds. 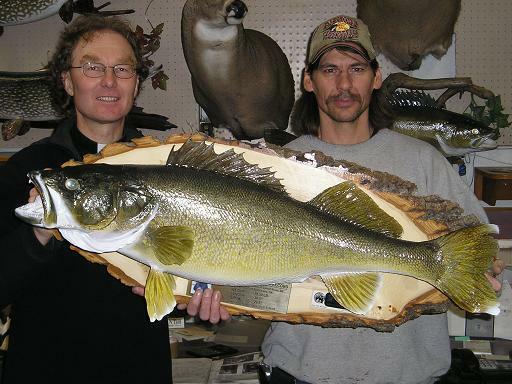 This magnificent Walleye is now officially a World Record Walleye for Ice fishing. 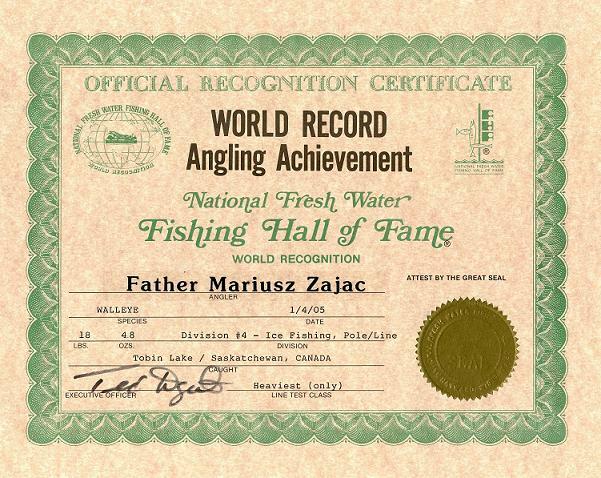 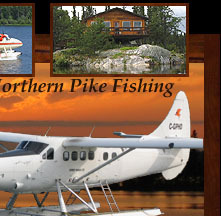 Father Mariusz caught the Walleye on a Diamond Spinner.